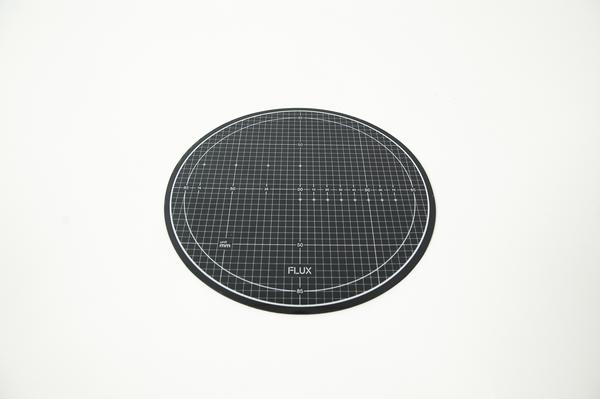 The magnetic cutting mat can stabilize vinyl sheets while doing the cutting, enhancing the performance. The cutting mat is reusable, washing it with water will restore its adhesion. This ultimate accessory is created exclusively for the FLUX Delta family.